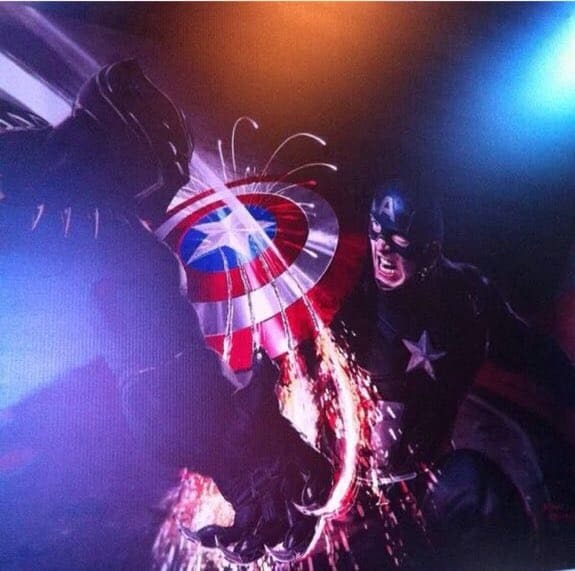 Earlier this week we got some new looks at Black Panther in the highly-anticipated Captain America: Civil War and thanks to this leaked promo art we’ve got another. 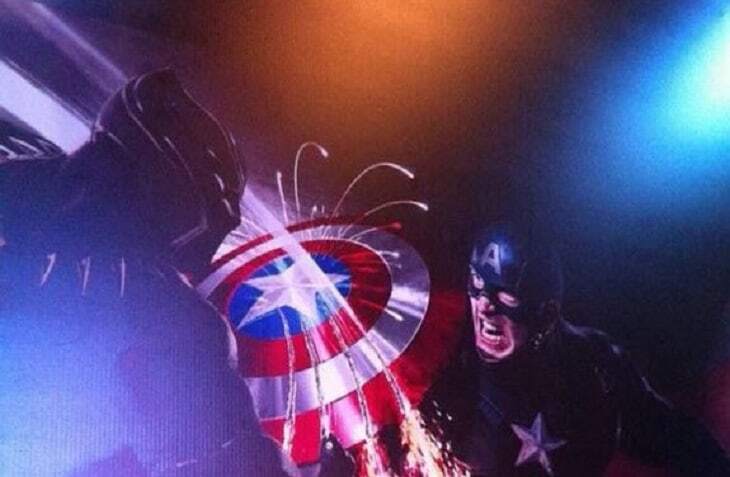 The promo art, which is very similar to a classic comic cover featuring Captain America and Wolverine going at it, features the two heroes going head to head and sparks are definitely flying. Check out the image below and let us know what you think in the comments section. Captain America: Civil War hits theaters on May 5, 2016.